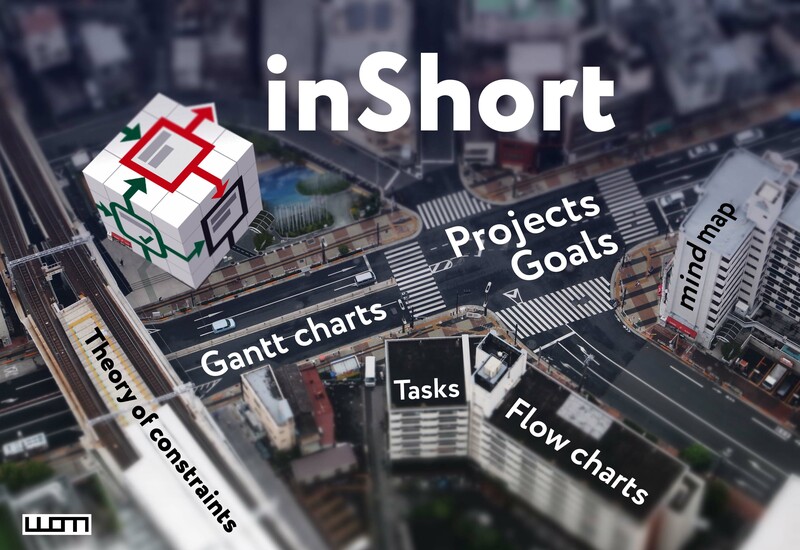 inShort allows breaking a complex task into simpler ones and displaying their relationship on a diagram. From the resulting map of tasks, you can compose a detailed plan and start its execution, marking the progress in the application. Thus, the application provides everything you need for working with projects. Consider an important conversation in advance, and you will always have a spectacular and relevant answer. While the opponent is in a hurry to prepare arguments, the initiative will be yours. Also, think through your decision, having weighed all the pros and cons in monologue mode. Works in conjunction with iMessage. Reading books on portable devices is always a compromise between comfort of reading and text availability. ShortBook offers an original way of solving this problem with its careful approach to text makeup on the limited screen area of iPhone or iPad. First: spending less does not mean living better. Second: to make more money, you need to spend more. Third: the first two rules work only if you know what you are paying for. fixed artefacts when drawing a Gantt chart. Write a review on inShort for Mac in the Mac App Store, report at feedback@shortki.com about it and you will receive a promo code for the iOS version of inShort. P.S. If you are reading this, then the offer is still available. = Write a review on inDispute in the App Store, report at feedback@shortki.com about it and you will receive a promo code for the iOS version of inShort. and get inShort promocodes for macOS and iOS! After subscribing, send a request to support@shortki.com in which specify your mail address to which workflow.link was subscribed and you will soon receive gift promotional codes. the theme of the diagrams is switched along with the theme of the interface. User guide and documentation (pdf, 3 Mb) have been supplemented. Fixed a bug in which the User Guide was loaded in passive mode, if you do not have the User Guide available for execution, restore it in the settings. Added the ability to display thumbnails of nested diagrams on the parent object. Made some elaboration and interface improvements. 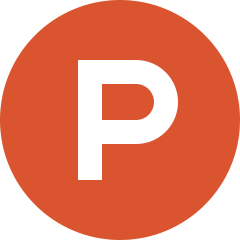 Remarkable blogger David Sparks noted inDispute in his post "INDISPUTE, AN APP FOR ARGUMENTS"
In this case, his approval is especially valuable, since David is not only a blogger, but also a lawyer and an author of useful guides on Apple products. The version of inShort Pro is supplemented with the ability to create custom chart presentation styles. The input forms for resources have been modified. Fixed rare irregularities in the work of forms that occur when records are deleted. Fixed a bug that prevented certain users from registering or restoring the inShort Pro subscription. If inShort Pro subscription was not activated in the application after its registration, use the option of restoring the subscription. We express our gratitude to the users who reported the error and assisted in its diagnosis. We apologize for the temporary inconvenience. Fixed bugs and inaccuracies of the previous version. Added decoration styles for disputes and application interface. Fixed an issue of displaying the object properties card on the iPad. Added limited support for advanced features available in the macOS version of the application. The inShort Pro version of the application, which is intended for advanced users and currently contains the layer control function in the diagrams, is presented. Layers add a new dimension to the diagrams, successfully combining related schemes in a common space. Nested diagrams, groups and layers are an unique set of tools for organizing schemes for an experienced architect of diagrams. Layers add a new dimension to the diagrams, successfully combining related schemes in a common space. Users of Product Hunt well received inDispute. The app was in the top ten of the day! Thanks for the support! The card of object properties has been completely revised. Now it contains tabs and is similar in its structure to the interface of the Inspector in the desktop version of the application and the workflow.link service. Working with the device's memory is optimized. A master of constructing conversations — to think what to say. The application is just released, it will be much improved, if you know what is better to start with — share with us. Improved stability of the synchronization of diagrams via iCloud. View the order of the diagram objects in the form of a curve running round — just touch the number above the object. Edit the order directly on the diagram. Use the automatic numbering feature. Now WBS numbers are created on their own! Fixed inaccuracies in the WFL format of data exchange with the workflow.link service. Enter the sequence numbers in the object card. Two new diagram styles — a classic blue drawing and a snowy light theme. Improved editing capabilities of the Gantt chart, now the timing can be adjusted directly on the chart. Fixed an inaccuracy in the calculation of contributions to the completion of the diagram, which occurred when there were more than 13 final objects. Now the diagrams can contain up to 100 final objects. A new snow white style of diagram. Made some improvements and interface enhancements. 1000 users are already using advantages of workflow.link. On average, each of them created one new diagram. Getting on to the service has started! Optimized the mode for editing diagrams, unblocked the function of unfolding the diagram and added the ability to create a new object from an empty selection. Correction of certain interface errors and calendar calculations. WFL format for exchanging data with the workflow.link service. After analyzing the reports on beta testing and conducting an overall assessment of the stability of the service, it was decided to open the workflow.link for regular operation. We express our gratitude to all users who took part in the beta test! Thank you for being with us! Subscription of all beta test participants was extended by 35 days. To check how the service copes with the increased load, all restrictions on the registration and use of the service have been removed. We invite everyone to participate in the beta test of workflow.link! Take your friends with you! Based on feedback on the weekly work of the service, a decision will be made about the end of the test and the public launch of the project. Improved system for data export. We are grateful to all active users whose comments and suggestions have been useful in improving inShort. Adaptation of the application to the requirements of iOS 10. Added the ability to share a book. Some interface improvements, including the mode of the page stabilization. Alignment of selected objects of the diagram. Selection of objects of queues of execution by the current diagram. Automatic planned schedule — the application builds the planned schedule on its own out of the available data, simultaneously creating a Gantt chart. Fever charts — track the dynamics of time buffers load. Place the graphs of trends in the diagram comments. New styles of comments design — the abilities of illustrating and supplementing diagrams became much wider. Improved stability of the application. Fixed security settings that could lead to the termination of the application. Fixed iCloud syncing bug that could lead to the loss of the latest versions of the data. The opportunity of creating entries in the standard application "Reminders". Added milestones — now the diagram analysis takes into account the time limits. Developed Schedule keepers, special objects that allow adding new diagrams without losing any previous scheduling. Introduced triggers of alternative ports, through which a nested diagram can learn about decisions taken above. The new tab of the Navigator with the task calendar allows you to quickly orientate yourself in tasks by dates. 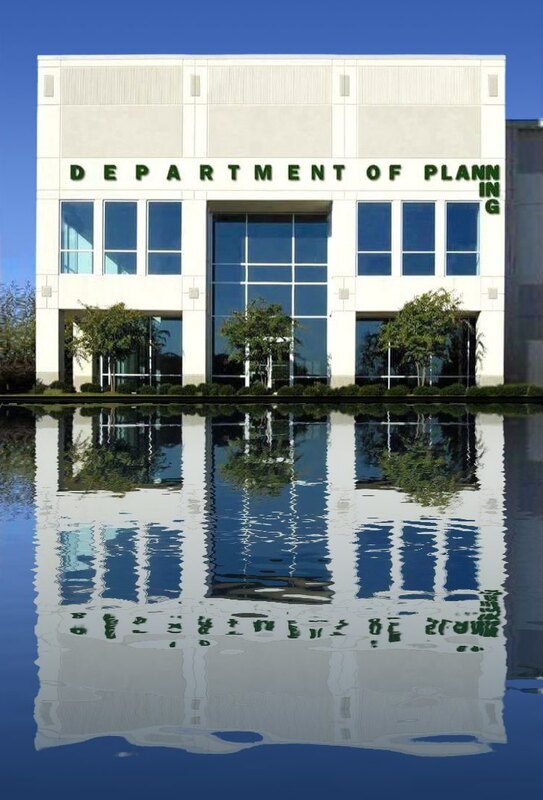 Fixed the problem with saving places. Introduced the ability to simultaneously edit the attributes for a group of objects. Tactical coloring of the diagram — watch how various areas of the diagrams are "captured" as the project is being executed. Now, even a cursory glance at the diagram is enough to assess its state. Improved display of the workload schedule for work resources in the optional section of the Gantt chart. Gantt charts are supplemented with optional sections. Work resources: the list of allocated resources, the total load with the schedule by dates, resource overload indicator. Material resources: the list of resources used with the schedule of consumption and the results. Places: the catalog of places engaged for the project, the schedule of use, the total duration of employment of places. Also, extended editing features in the Gantt chart mode, introduced the context menu. Special thanks to the active users from the UK, whose comments and suggestions were helpful in refining the Gantt charts. Added the ability to tone the Gantt charts. Fixed printing and exporting of the Gantt charts into the PDF format. Added the control element of quick editing, which allows creating new objects and links in a convenient and expeditious way. Now links may originate from any side of an object, including upwards and leftwards. Added the ability to move the connection port to an arbitrary side of the object. Introduced the function of automatic laying of a link — just specify the endpoint at once. Queues of tasks: organize the work with active tasks in accordance with the elements of the GTD methodology. 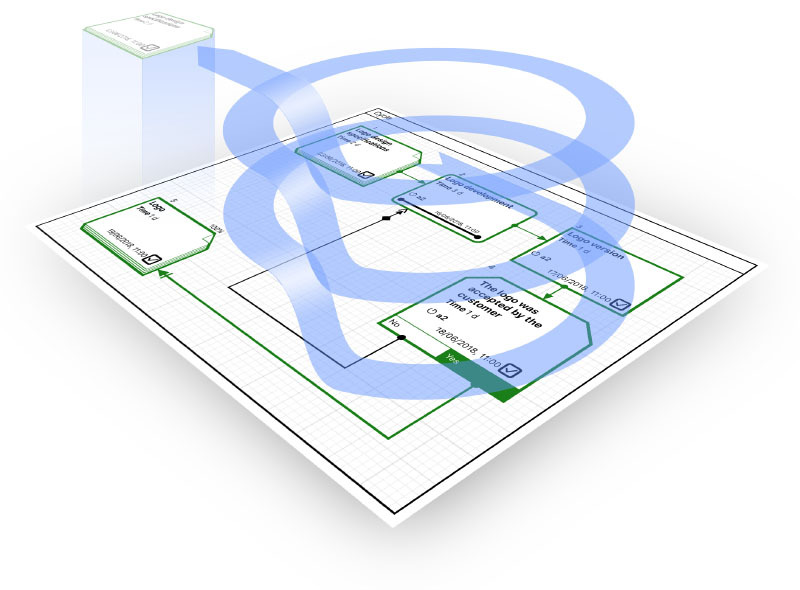 Control lists for diagrams — monitor the sequence of actions with the diagram step by step. Introduced the function of expanding the canvas of the diagram, which forms an empty space in any place of the diagram — now you can easily complement even the most intricate schemes. The list of "hot keys" is extended with navigation along the tabs of the Navigator and the Inspector. — Management of locations directory. — Localization of work and resources in places. — Fields of reporting forms for information about allocations. 5.2.2: Restored compatibility with iOS 6.
tr.en.d 3.0.4 "Ponte di Rialto I"
Adaptation to the requirements of OS X Yosemite. Canvas size control and other interface improvements. Adaptation of the application to the requirements of iOS 8. Extended statistics of reading time. Widget for the "Today" view. 10.3.1-2: Some inaccuracies of the previous version fixed. tr.en.d 3.0.3 "Ponte di Rialto"
The last few days I was on a trip, so was not able to respond promptly to requests, besides, I did not want to write the answers in a hurry. But now I'm in the workplace and within three days I will try to respond to all requests, but if you do not get an answer from me at this time, please email again, the letter could have been lost. I apologize for the temporary inconvenience. Meanwhile, David Sparks wrote an excellent review on inShort, for which I am truly grateful to him. 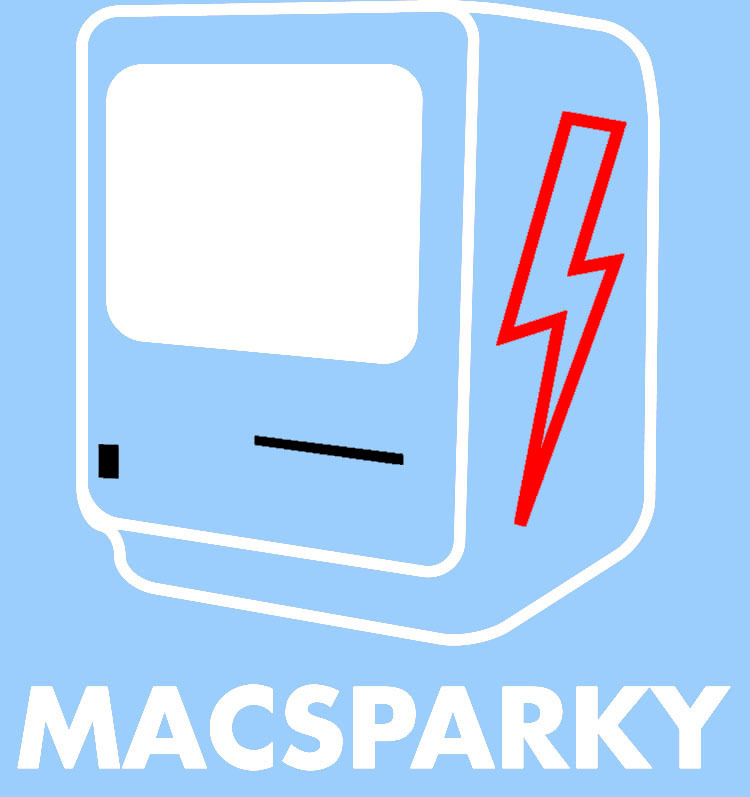 By the way, I recommend his blog MacSparky, there is a lot of useful and exclusive information on the Apple products to read in it. Fixed loading of assignments by group. Added creation of a new window when the application is opened, if all the windows were previously closed. Managing the list of material resources. Use of materials by objects. Counting the usage of resources by the diagram. Analysis of reserves of material resources. Fields of reporting forms with data on the usage of resources. Highlighting individual objects of a diagram with color tinting. Improved display of time periods. Additional fields for time periods in the reporting forms. Display of the list of the available diagram versions is added to the diagram card. Improved editing functions, added the ability to edit text directly on the diagram. Turned on display of active zones, when editing diagram elements. Introduced a feature to create the foundations of a new project. Written a detailed User Guide, available for download from the application. inShort for Mac OS updated to version 1.0.2. Designed the Executor, a special window for the operational execution of active tasks. inShort for Mac OS version 1.0.1 has been released in App Store. tr.en.d updated to version 3.0.1. Added a report on the settlement scheme. Fixes for displaying graphs on the distribution of amounts by day. Introduced functions for correcting faults of iCloud.